Attleboro, 66 @ Bishop Feehan, 57 – Final – Click here for a recap from this game. Canton, 22 vs. Dover-Sherborn, 34 – Final – Click here for a recap from this game. Franklin, 39 vs. Holy Name, 45 – Final – Sophomore Bea Bondhus led the way for the Panthers with 12 points, 11 of them in the third quarter. Carli Koffinke added seven points and Ali Brigham scored six for Franklin. 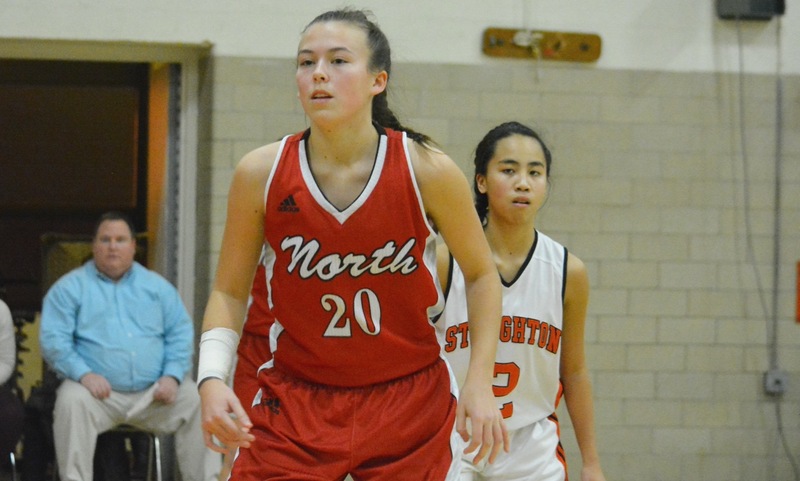 Sharon, 53 vs. Nipmuc, 51 – Final (OT) – Miranda Cheung (eight points) scored the game-winning basket in the last minute of overtime to seal a season-opening win for Sharon. The Eagles rallied after scoring only 13 points in the first half, scoring 19 in the third quarter to tie the game. 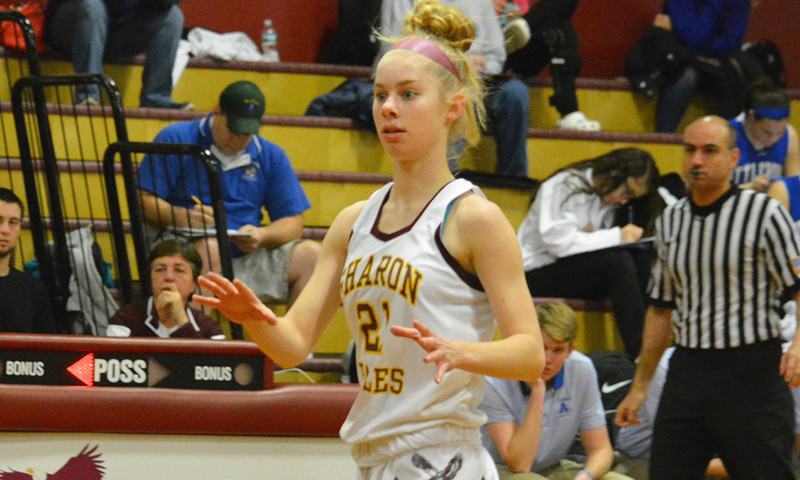 Emma Eberhardt led the way for the Eagles with 25 points, six rebounds, and six steals. Veronica Wallace had 10 points and six steals and Shira Stoller had 10 assists and five steals. 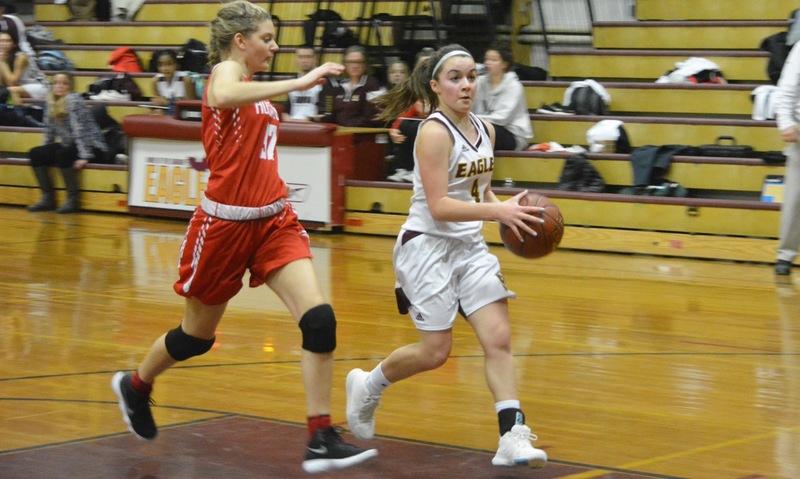 Mansfield, 26 vs. Medfield 45 – Final – Meg Hill scored seven points and had 12 rebounds while Mady Bendanillo notched four assists to go along with six points. This game is an MIAA endowment game and does not count to playoff standings. Stoughton, 0 vs. Nauset 2 – Final – Stoughton sophomore goalie AJ Scott made 27 saves for the Black Knights.